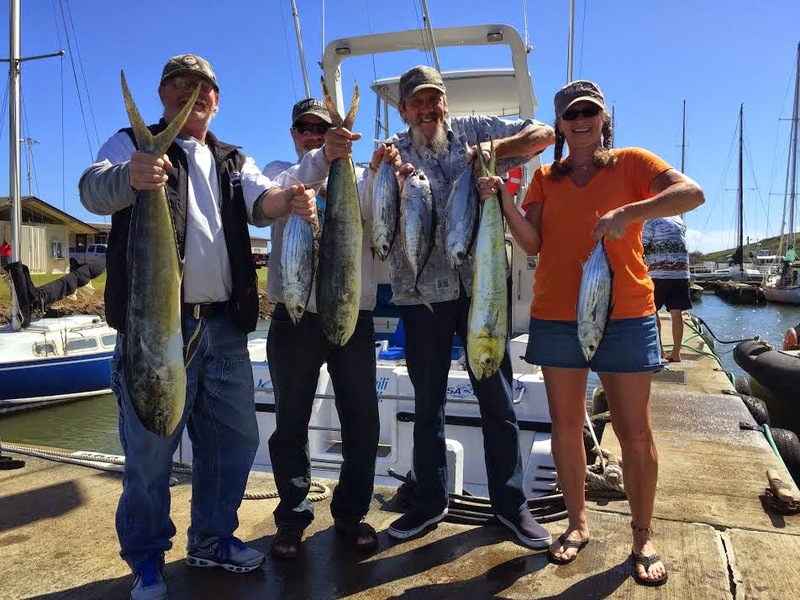 C-lure Fishing Chaters Kauai Hawaii: Spring fishing has begun! 51 Tunas! Awesome day with C Lure Charters! 36 Tunas! Awesome day on the Mele Kai! Spectacular bite after spectacular sunrise! Tunas, Tunas & more Tunas! First big Tunas of 2015!